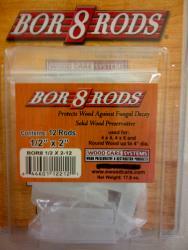 Protects wood against fungal decay. Solid wood preservative. Prevents rot.